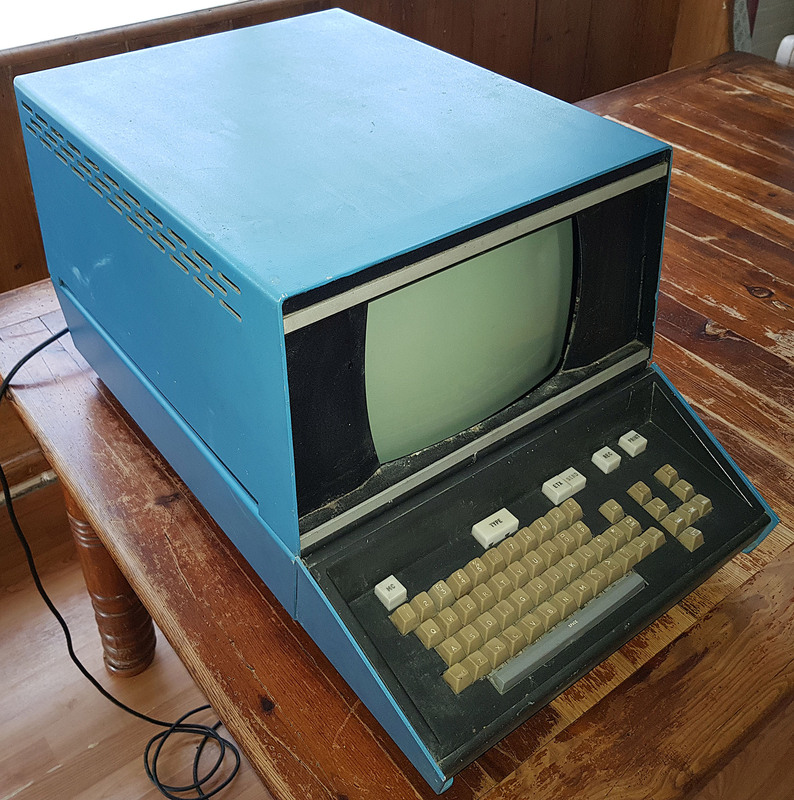 Welcome to VAXBARN, Camiel Vanderhoeven's computer collection, located in a 200-year old farmhouse in the tiny village of Netterden, in the east of the Netherlands, on the border with Germany. There are always various projects that I'm working on that are related to my collection of old(er) computers, and so far, the information about these different projects has always been kept in lots of different places. Since there are a few people occasionally interested in what I'm doing, I've decided to create this website to both document my collection and to have a place to put information about all these different projects in one single place. Feel free to browse the Collection, or check out some of the projects I'm working on in the menu on the right side of this page. For any questions or comments, or if you have something you'd like to contribute to the collection, feel free to drop me a note at camiel(dot)vanderhoeven(at)vmssoftware(dot)com. This video showcases the Ardent Titan graphics supercomputer. 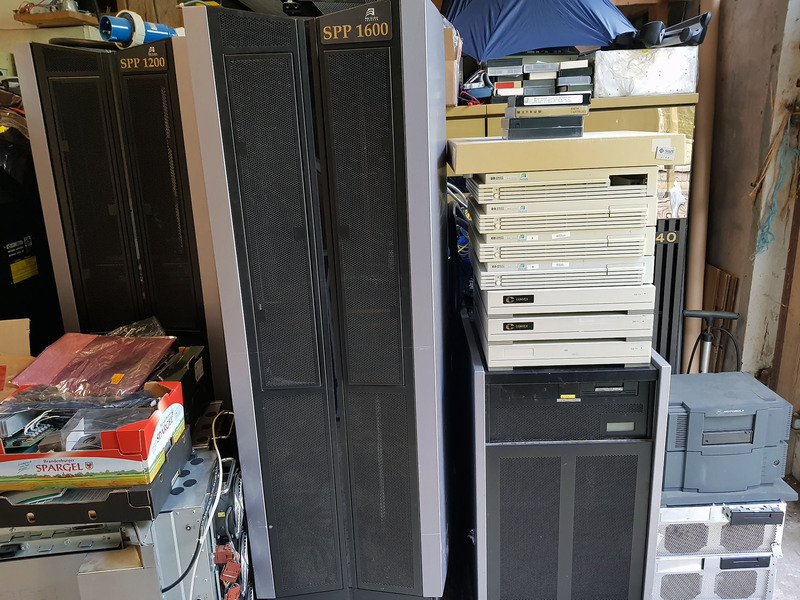 After the Arrival of the Convex SPP's, and after reading most of the hardware documentation that came with the systems, I worked mainly on the Convex Exemplar SPP-1600/XA for a couple of weekends. 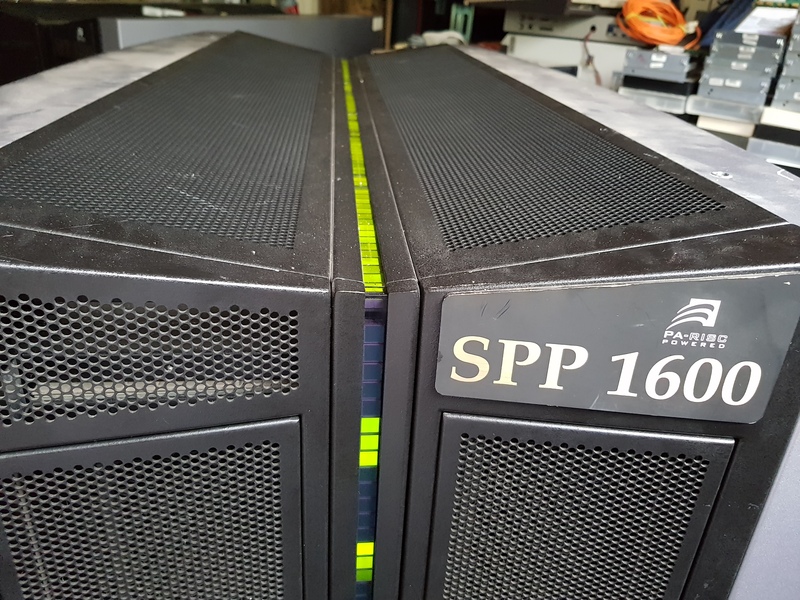 On Friday, the 11th of May 2018, my friend Andreas drove over from eastern Germany to deliver some Convex SPP supercomputers for the Convex Computer Collection. I had the opportunity to deliver a lunch-hour presentation about the Convex supercomputers at the OpenVMS Boot Camp 2017. Here's a youtube video of that presentation. 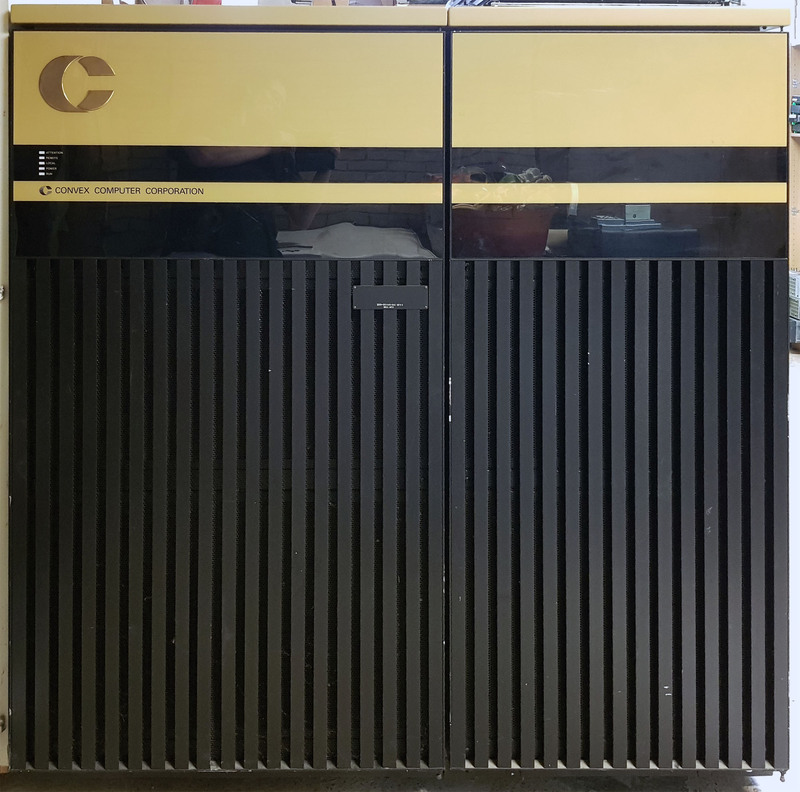 After the Convex C240 Arrived, and the I/O cabinets and spare parts along with it, it was time to continue work on the Convex C220 after the Initial Convex C220 Checkout. 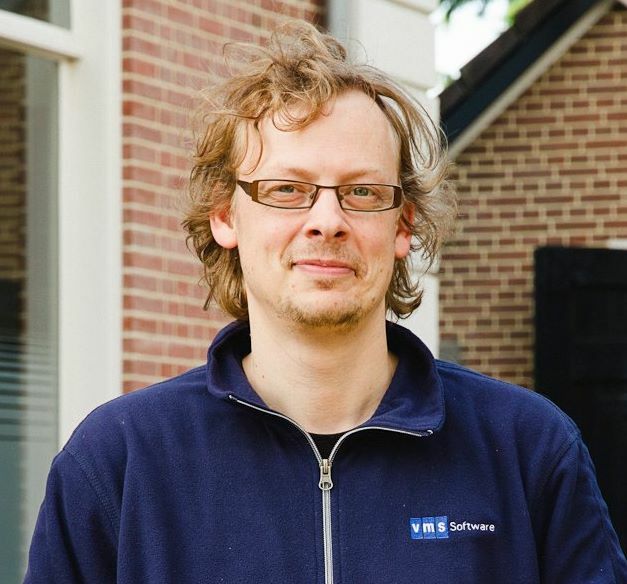 My name is Camiel Vanderhoeven, born in Zoelen, the Netherlands in 1977 to a Belgian father and a Dutch mother. I am married to Martha, and we have three children: Ties (2009), Sipke (2012), and Rosalie (2016). 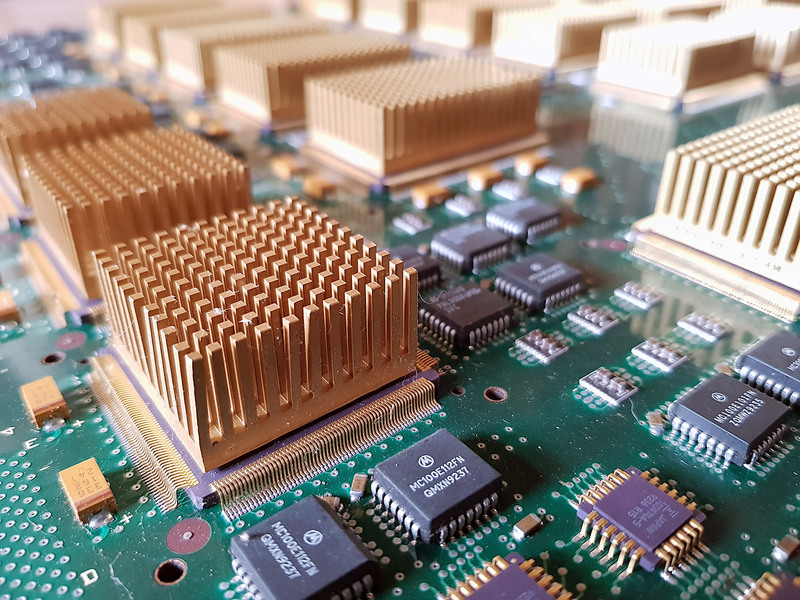 I work as a kernel engineer at VMS Software, Inc., and I am one of the architects for the port of the OpenVMS operating system to the x86 processor architecture.